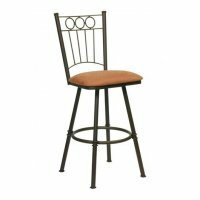 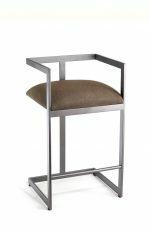 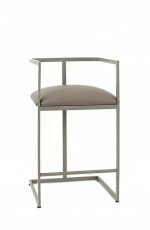 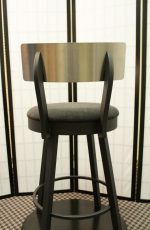 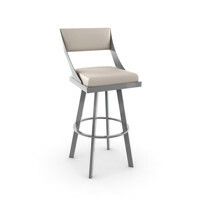 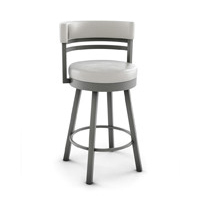 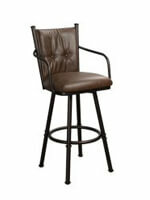 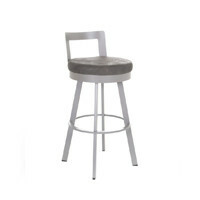 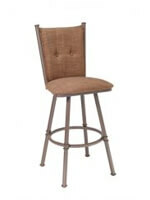 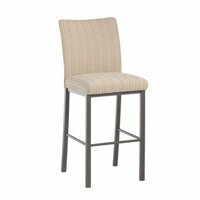 Harper Ultra Modern Upholstered Bar Stool with Low Back - Free shipping! 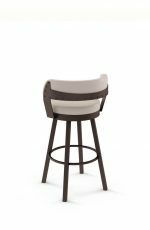 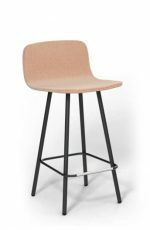 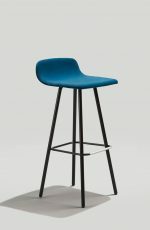 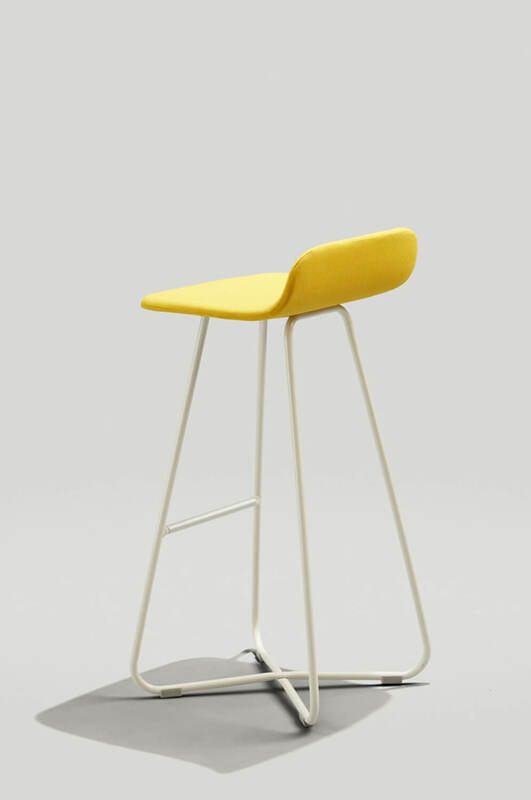 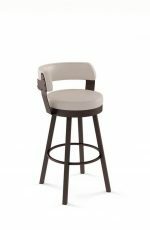 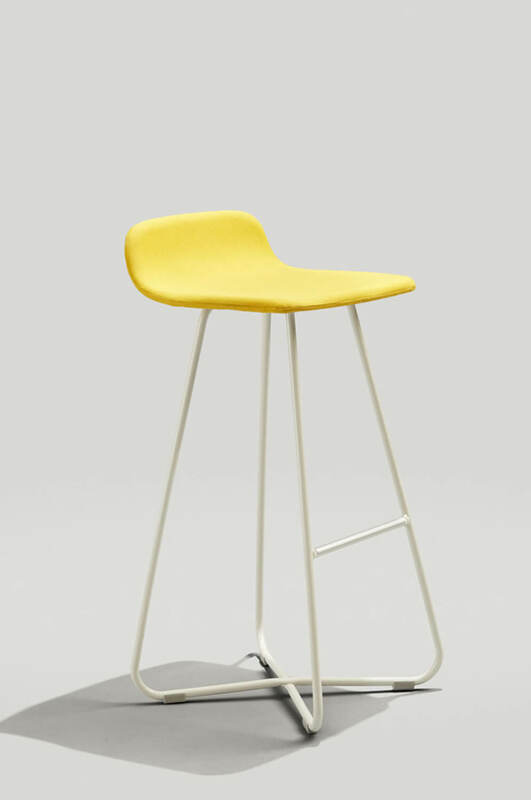 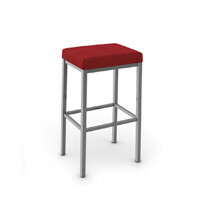 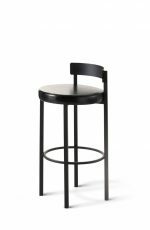 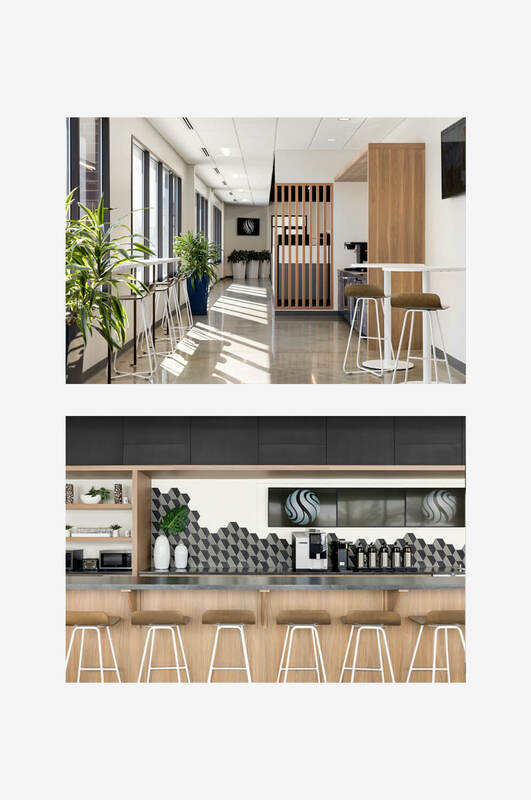 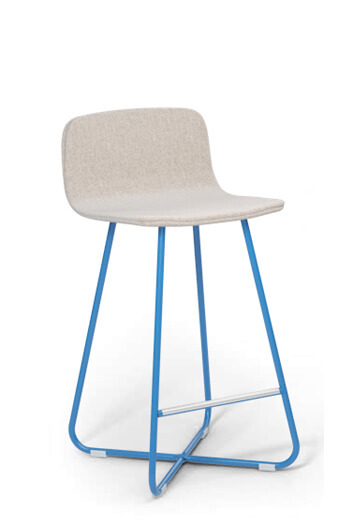 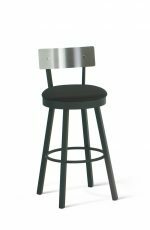 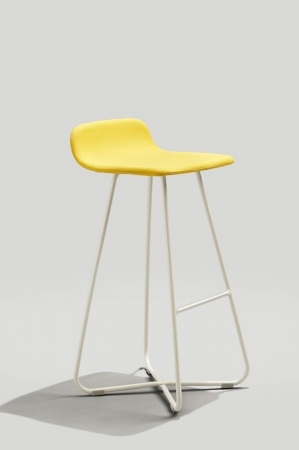 The Harper X-Base Barstool features a plywood shell and an X-base steel tube frame. 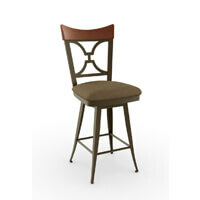 Configure your color combination online here.